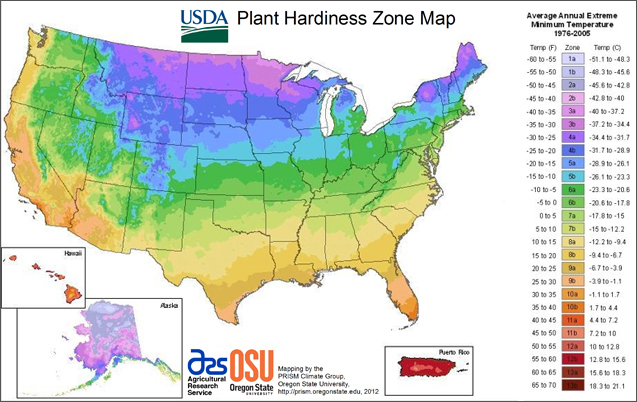 Homesteading chores for March by your USDA Plant Hardiness Zone. 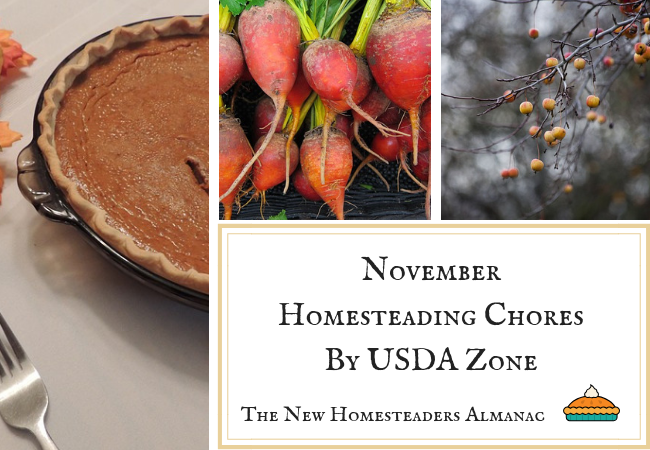 Here are the tasks you’ll need to consider for your homestead during the month of March. 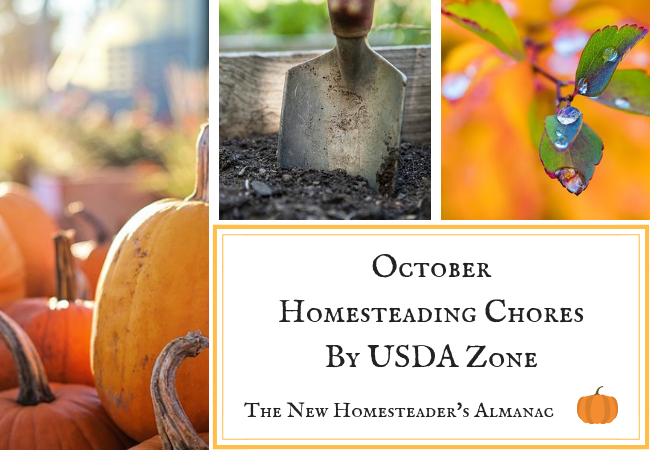 February Homesteading Chores by USDA Zone – Chores for you garden and barn for the month of February.